"We're working with MTV in the build up to EMA's and we'll be providing a cross section of our services." "It's been a real privilege working alongside MTV on such an exciting project. 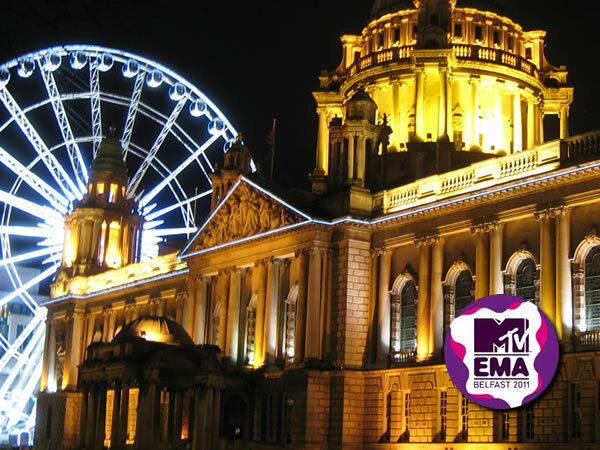 We're working with MTV in various capacities over the coming months helping out with VENUE PROFILING for for the VIP EMA afterparty and we're also organising some CORPORATE HOSPITALITY packages for some major CEOs from around the globe." "We really had to deliver to the brief. Finding venues that would cater for all the afterparty requirements wasn't easy but we managed to offer a diverse mix of venues which fitted MTVs requirements." So which venue was the lucky winner - WELL, THAT WOULD BE TELLING! !